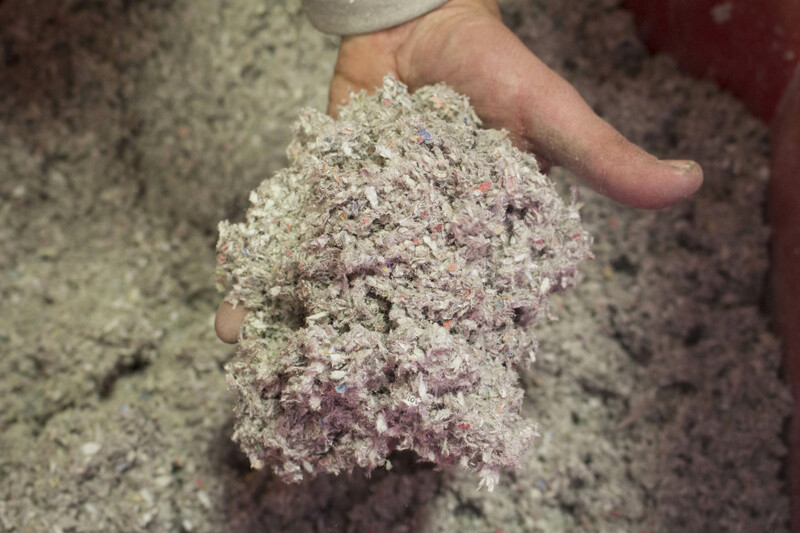 Warmcel insulation has been used in standard construction projects for over 40 years in the UK. 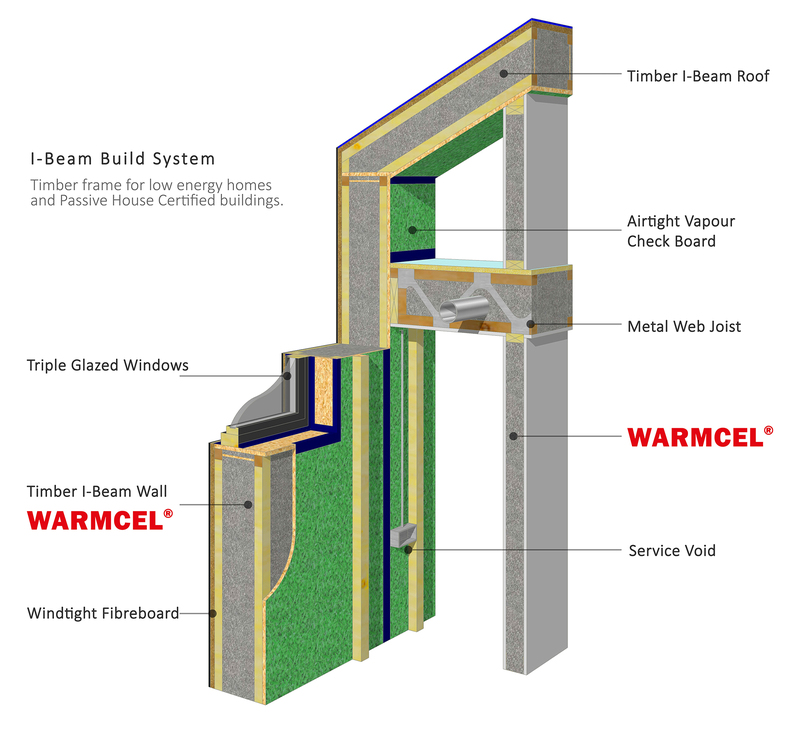 Whilst Warmcel easily achieves the performance standards of various construction systems it also achieves the high performance levels that Passive House construction requires. 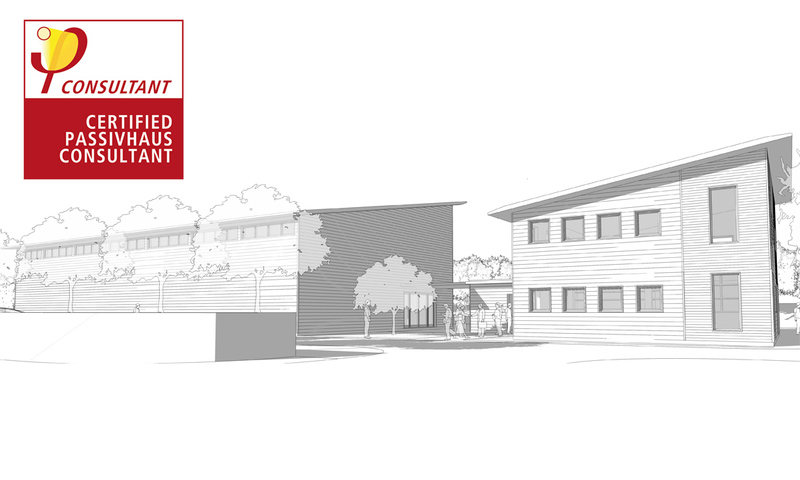 When working on super insulated buildings up to Passive House levels a stricter attention to detail is required. 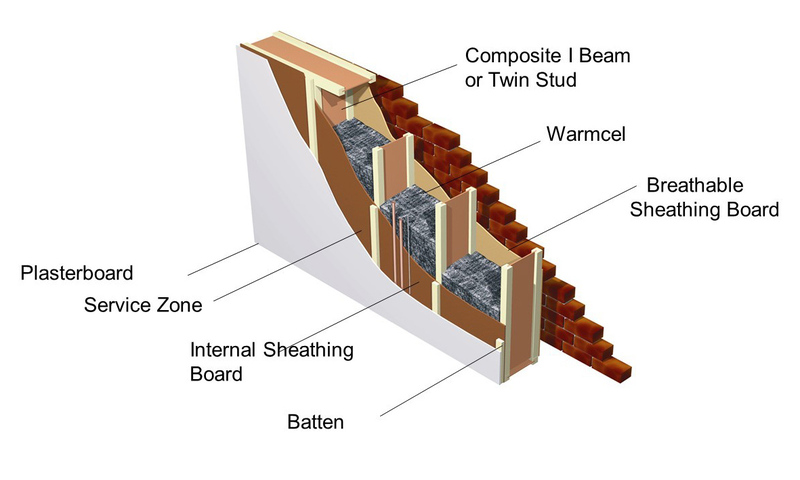 PYC Insulation have a technical support team, including a Passive House Certified Designer, that can help you with construction details and calculations to ensure your designed performance standards are met and that the structure is free from any risk of interstitial condensation. For any help you need on your projects please contact our technical support team.